Getting away from the noise of everyday life and into God’s creation can bring light to a person’s life. 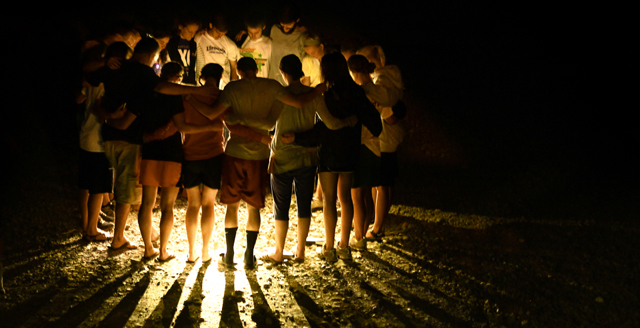 Each year, God brings 1,500 to 2,000 people to Camp Tuk-A-Way, a Grace Brethren camp in Blacksburg, surrounded by the Blue Ridge mountains of Virginia. 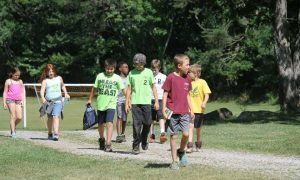 Outside groups rent the camp from March to November, and the camp has two weeks of its own programming, which welcome about 100 kids each week. 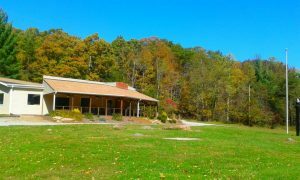 The camp was established in 1964 with a donation of the land from Mr. Bolling, who attended the Patterson Memorial Grace Brethren Church in Roanoke, Va. Today, the camp is Grace-Brethren-owned but operated independently of a district of churches. The campgrounds feature many unique attractions that campers can enjoy. 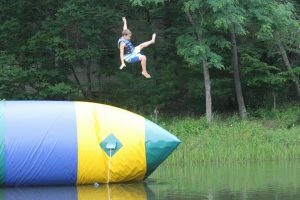 There are the typical campfires, dining hall, and pond, but the camp also features many different sporting options. There is a rifle range, an archery course, and a paintball field. Additionally, there is an Olympic-size swimming pool, as well as a pond with a Blob, an inflated toy that sits on top of the water that provides hours of entertainment. Two separate cabin areas (used for separated boy and girl cabins during summer camp) along with a staff cabin and rooms in the dining hall will sleep up to 190 campers. Glass has seen God at work at the camp in many ways over the years. Most of all, Glass appreciates God’s use of the camp to bring children and teens to Christ. [Connect:] Click here to send a note of encouragement to Roy as the camp season begins.